Finding the right plumber can be a hassle. It’s something we never want to think about. Fixing a plumbing problem rarely makes the to-do list, but it’s not because we forget or don’t want to. It’s because these issues usually come up in times of emergency. It’s hard to plan for a pipe to burst or your water heater giving out. That’s why you need a quality, professional plumber ready to call when that time does come. 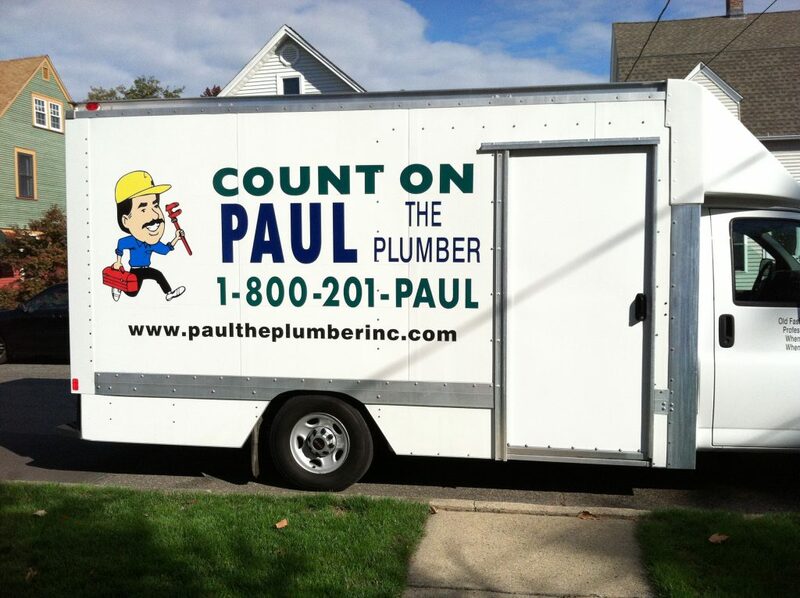 Paul the Plumber has been providing New Haven and Fairfield County residents and businesses with expert plumbing, heating and cooling services for years. We want to be your go-to plumbing, heating and cooling service provider. Over many years of quality and professional service, Paul the Plumber has acquired the ability to quickly and accurately diagnose the work that needs to be done. We are fully trained, fully licensed, and ready to help you with whatever plumbing needs you may have. From emergency issues to mild inconveniences, we are here for you. There is nothing that we offer that isn’t covered by our 100% Satisfaction Guarantee. Every job, every product, and every emergency is backed by our word and our expertise. No matter the emergency, we are here to help you get through it. Our teams are fully trained in emergency situations and will get your problem fixed as fast as possible.